(TibetanReview.net, Oct25, 2016) – China said Oct 24 that the first step towards the building of the final section of the second railway line from China to Tibet will be completed at the end of this month. This will come in the form of a prefeasibility study report on the Kangding (Xinduqiao) – Nyingchi (Tibetan: Nyingtri) segment of the Sichuan-Tibet railway, reported China’s online Tibet news service eng.tibet.cn, citing China Railway Eryuan Engineering Co. Ltd.
Kangding (Tibetan: Dhartsedo) is the main historical Tibetan trade port town on the border with China. The report said this is the last, and also the longest and toughest segment, of the Sichuan-Tibet railway line. This segment was listed in the 2018 construction plan by China’s National Development and Reform Commission, with the expected construction period of seven years and a half, it added. The report said the Sichuan-Tibet railway starts from Chengdu city, capital of Sichuan province, and passes through Ya’an before entering Kangding and then continuing through Chamdo, Nyingchi, Shannan (Lhoka) before reaching the terminal Lhasa city, capital of Tibet. The report said the railway’s total length would be 1,838 kilometres, with newly built main track accounting for 1,738 kilometres. It added that the total investment was estimated to be 216.6 billion yuan. The new railway is expected to shorten the travelling time between Chengdu and Lhasa from 43 hours and 7 minutes at present to 13 hours and will benefit over five million people. 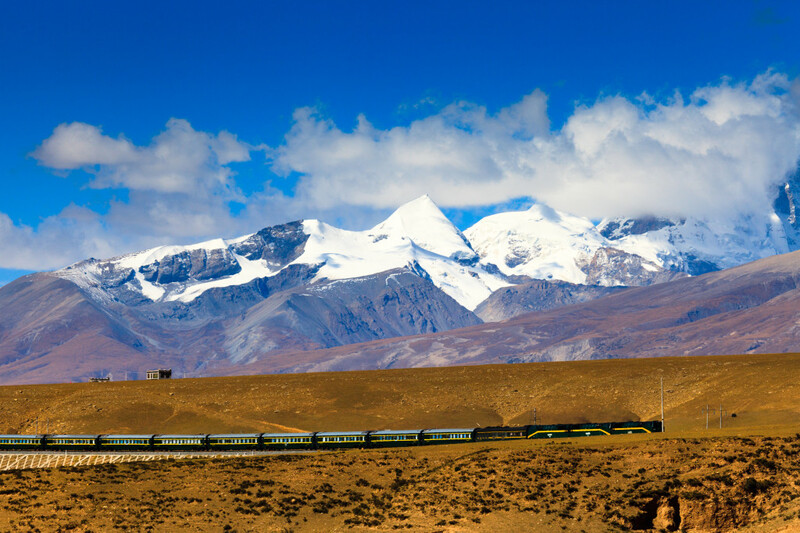 The railway will have both economic and strategic importance, the report suggested, saying the Sichuan-Tibet railway will integrate Tibet into the Yangtze River economic belt and also shape land express passage from China to South Asia. The report said the Sichuan-Tibet railway was being constructed in sections: the construction of Chengdu to Ya’an segment started in the end of 2014, and the Lhasa-Nyingchi segment in Jun 2015. And the feasibility study report of the Ya’an-Kangding (Xinduqiao) segment was finished in Jan 2016.